Help “Raise the Grade” During Rheumatic Disease Awareness Month! Home/Help “Raise the Grade” During Rheumatic Disease Awareness Month! Hello patient advocates! Dr. Angus Worthing, chair of the American College of Rheumatology’s Government Affairs Committee, here to catch you up on the latest news in rheumatology. September is my favorite month of the year. Why? 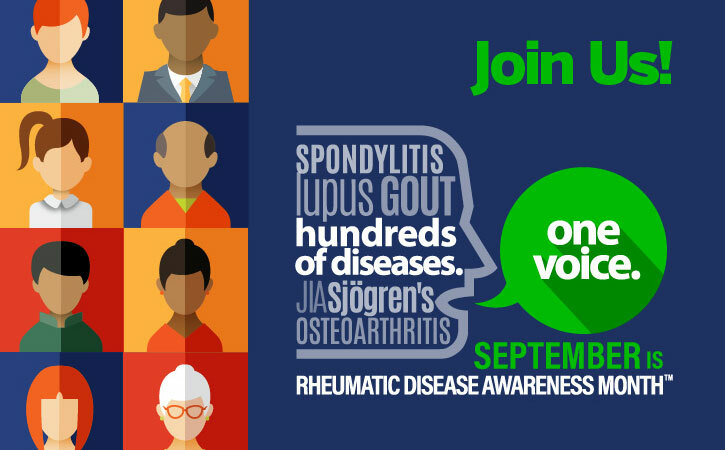 It’s Rheumatic Disease Awareness Month (#RDAM)! 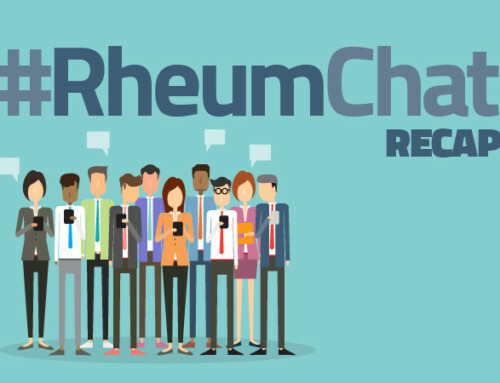 Every year, RDAM helps raise awareness about rheumatic diseases and the healthcare challenges patients face – with the goal of improving quality of life for the millions of Americans living with these diseases. This RDAM, the American College of Rheumatology released a first-of-its-kind report, The Rheumatic Disease Report Card, to raise awareness and answer the question, “How easy is it to live with a rheumatic disease in my state?” With the goal of empowering policymakers, patients, and the public to address the healthcare access, affordability, and activity and lifestyle factors that impact an individual’s ability to live with rheumatic disease, the report card provides actionable information to patients and policymakers. The average state grade was a “C”, with Maryland earning the highest grade and Oklahoma earning the lowest grade. The findings indicate that a severe rheumatology workforce shortage, lack of insurance coverage, and restrictive insurer practices make it difficult for patients in many states to access rheumatic disease care. Even in areas where patients can find a rheumatologist, their prescribed treatment costs are often exorbitantly expensive, as few states have taken measures to curb secretive pricing practices employed by Pharmacy Benefit Managers (PBMs) or put limits on insurers use of specialty tiers, which make necessary therapies prohibitively expensive for patients by requiring high cost-sharing for expensive drugs. As a practicing rheumatologist, I know just how hard it can be for patients to access and afford the care and treatments their doctors provide – and the Rheumatic Disease Report Card offers tangible, concrete policy solutions for addressing some of these challenges. The report card could not come at a more important time: One in four Americans is diagnosed with a rheumatic disease, and a recent academic study suggested that the number of Americans living with rheumatic disease may be as high as 91 million when considering reported symptoms of undiagnosed individuals. The prevalence and cost of rheumatic diseases represent a growing public health crisis – and policymakers need to know how their states measure up in order to raise the grade on rheumatology care. Help Us Raise the Grade! Take the ACR’s pledge to live well with rheumatic disease. 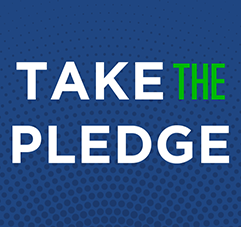 Taking the pledge is not only a commitment to yourself but also a way to get connected to more resources for living well with rheumatic disease – including some swag from the American College of Rheumatology! 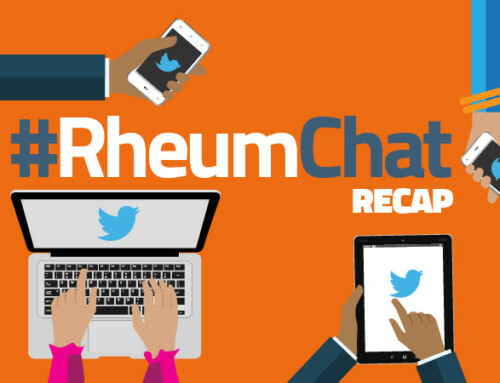 Help us raise awareness this Rheumatic Disease Awareness Month by sharing The Rheumatic Disease Report Card with your social networks and policymakers. Rheumatic diseases can be debilitating – but they don’t have to be. Together, we can work together to raise the grade on rheumatic disease care and ensure all Americans living with these diseases can live well.